That was such a fun story to write. 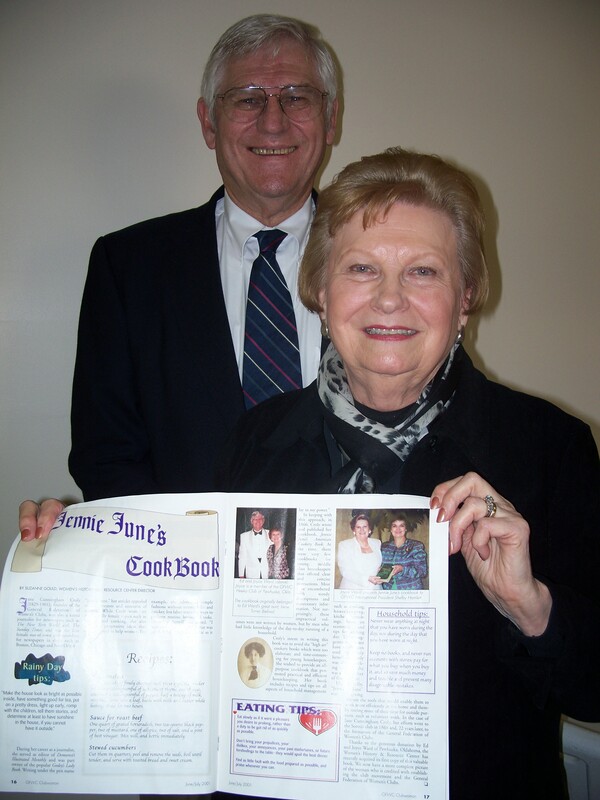 The cookbook and its contents were an unexpected treasure that just underscore how special GFWC is. The review of the Heeko Chapter’s contribution to Pawhuska was certainly worth celebrating!